Running a restaurant and being a bobby on the beat might seem like two polar opposite career choices but McDonald’s franchisee Jane Blackwell is evidence to the contrary. Having joined the police force in south Wales aged just 21, Blackwell went on to have a successful nine-year career. And during her stint as a constable she realised what she loved most about the job: meeting people and being a part of the community. 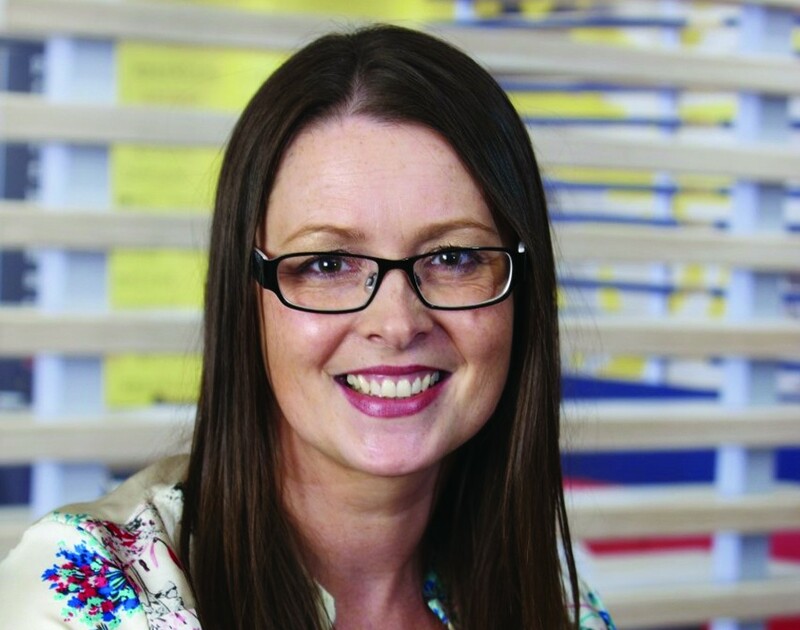 Wanting to spend more of her time focusing on being part of the local neighbourhood, Blackwell left the force and, after honing her business skills as a Post Office franchisee, started hunting for a new business opportunity. And there wasn’t a doubt in her mind that it would be another franchise. “I wanted something I could step into that came with a structure and allowed me to be out there meeting people,” she says. As Britain was recovering from a recession, Blackwell decided to focus on food service, figuring that it would be one of the most resilient sectors. Even after moving day had been and gone, there was still plenty of hard graft ahead. The next step was an intensive, nine-month induction that immersed Blackwell into every aspect of what makes a McDonald’s franchise operate like clockwork. Joining an outlet that was already up and running, she was right there in the thick of it, making fries, serving customers and cleaning toilets. “It was a thrill putting on the famous cap but it was also really demanding: everyone worked so quickly and I didn’t want to slow them down,” she says. But this isn’t the only area Blackwell uses the personal touch: as well as investing in her people, the franchisee has thrown herself into community initiatives. “People see us as a local business now and they know me personally,” she says. Blackwell has sponsored the local children’s football team, is a member of the Banbury and District Chamber of Commerce and is especially committed to supporting other women through her work with Banbury Women in Business. “Women can be reluctant to put themselves forward but I’m always saying: ‘come on ladies’,” she says. And these community links came in handy when Blackwell embarked on her next big challenge: opening a second restaurant in Banbury and recruiting 70 people in a town that had very low unemployment rates. “I used every trick in the book, including placing ads in the local paper, attending job fairs and flyering,” she says. “I basically became a recruitment consultant.” Blackwell’s standing in the community helped her create massive awareness for her recruitment drive and in 2015 she was able to open her second restaurant with a full team behind her. This new restaurant was also one of the first in the UK to be kitted out with McDonald’s new self-serve kiosks, which allow customers to view digital menus and pay with their smartphone. And though it took some adjustment for her customers, Blackwell welcomes the franchise’s investment in tech. “People want more digital experiences and McDonald’s is moving with the times,” she says.